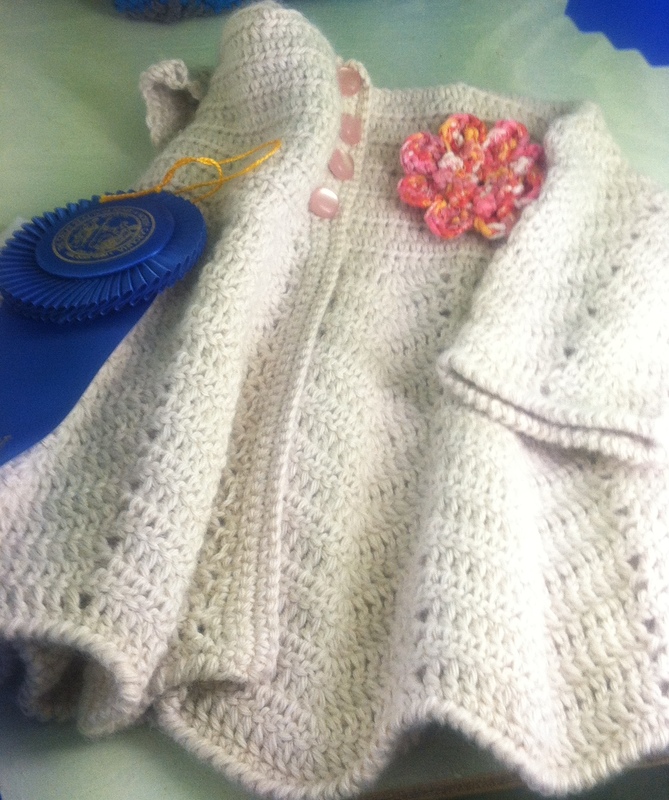 Each year for the past 4 years I have entered my handmade items into competitions at our North Carolina State Fair. The first year I entered just crocheted items. I have been crocheting many, many years and knew that I did good work, but I really didn’t know how my work compared to others. All three items that I entered that first year won ribbons — 2 first place, and a second place. After that first year, I was hooked. It’s not the prize money — each first place wins just $6-$8 and second and third place win even less than that. It’s the thrill of the competition! It’s exciting to see a ribbon on an item you made. It’s exciting to see others appreciate your hard work. Since then, I have expanded my entries into other areas. I usually win several ribbons, and usually do best with the items that I made throughout the year rather than the items I try to make at the last minute. And these are items I would be making anyway — they are baby gifts, Christmas presents, birthday gifts, or usually just something I wanted for my own use. This year I focused on quilting and embroidery more than crochet. The first quilt I entered 2 years ago, didn’t win anything. 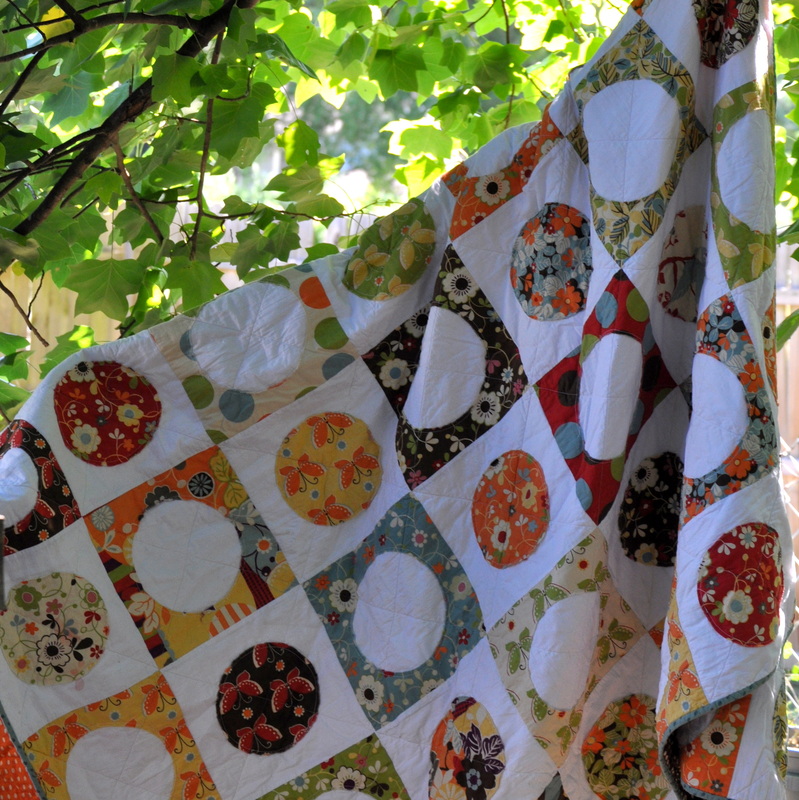 It is still one of my favorite quilts though, and I have kept it for myself. 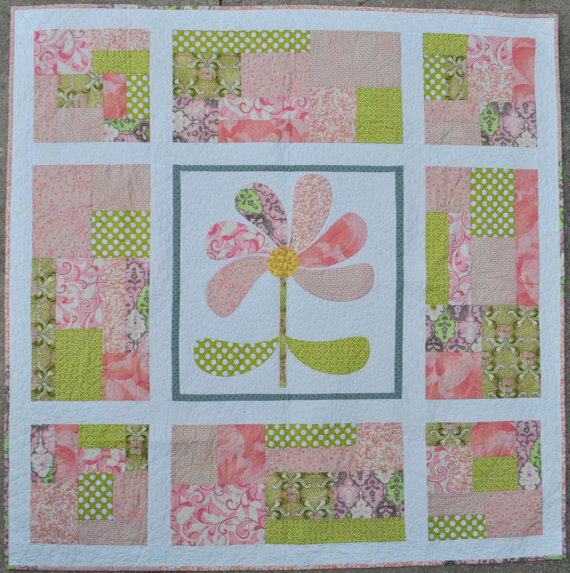 The Mexican Rose original design quilt I entered last year won 4th place. I was very happy with that because there is stiff competition in all the quilt categories, and it was my first quilting win. 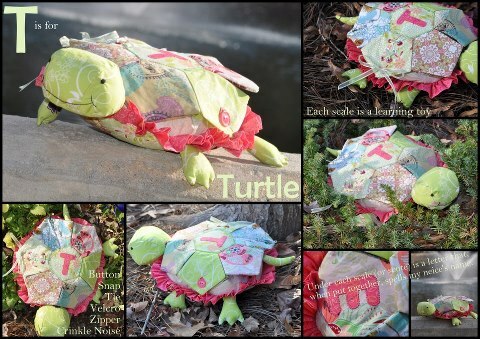 Torreya Turtle won 1st place in the stuff toy category. 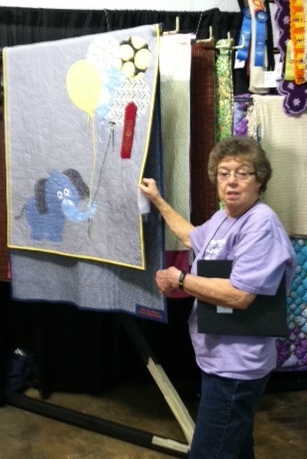 Ellie the Elephant came in second place in the baby quilt category. 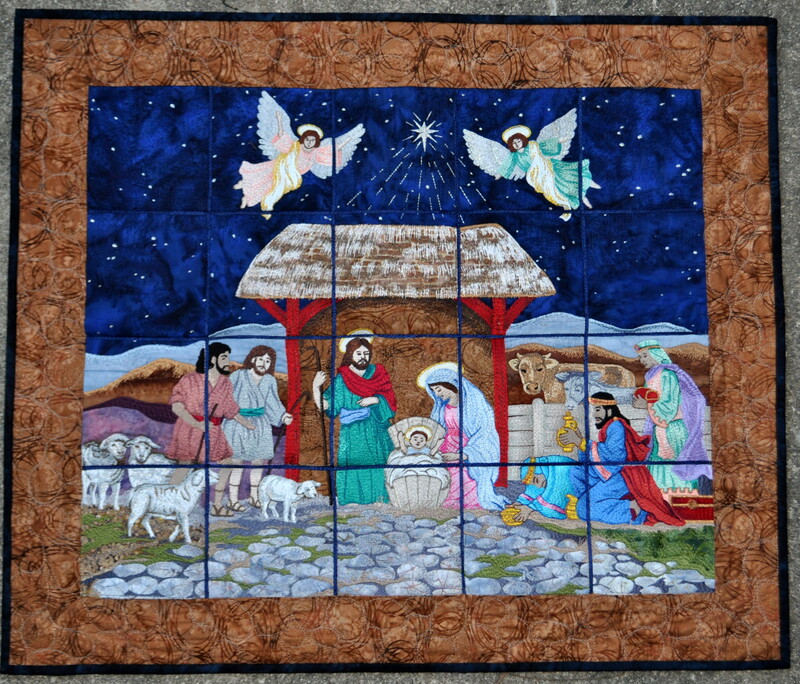 My nativity embroidered quilt won a first place ribbon. 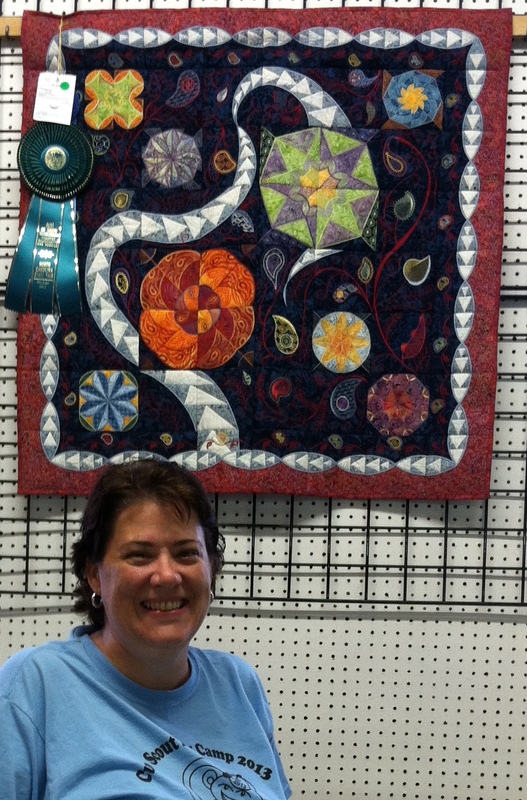 And last but not least, my goose tracks quilt won BEST OF SHOW. Finally, that Best of Show award is no longer evading me. I was so excited, I was giddy. I was like a kid in a candy store. YAY!! This entry was posted in Quilting/Sewing and tagged best of show, competition, crochet, embroidery, fair, first, place, quilt, quilting, ribbon, win, winning, won by monkeyneedle. Bookmark the permalink.